Samsung is still one of Apple's major partners, even though the two firms have fought (and settled) in courtrooms around the globe over the past several years. A new report from Business Korea suggests the two are about to become even closer as Apple relies on Samsung to provide components for the iPhone 6 and Apple Watch. 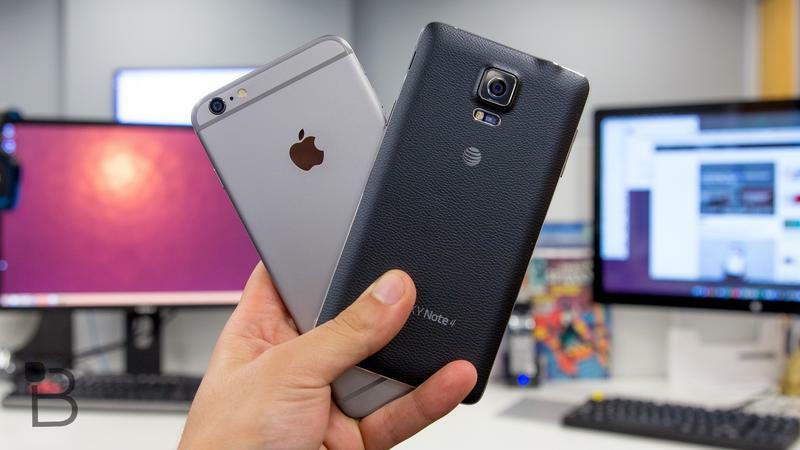 Yes, the iPhone 6 is already on the market, so why tap Samsung now? Apparently Apple may soon provide new NAND Flash for 128GB models of the iPhone 6 and, presumably, the iPhone 6 Plus. That decision may be made following issues related to the Flash storage originally provided by Toshiba, which has caused iPhone 6 and iPhone 6 Plus units to crash. Samsung is also said to provide batteries for the iPhone 6 though it's unclear why those are replacing what's currently being used. Additionally, Business Korea said Apple has also approached Samsung to provide the applications processor for its iWatch, which is set to launch early next year. That seems probable, at least if we're to also consider that Samsung is reportedly going to provide the A9 processor for next year's iPhones. In the market, and in the eyes of consumers, the two firms are stiff competitors. But Apple also needs a reliable source for its parts and, for that, it has Samsung.